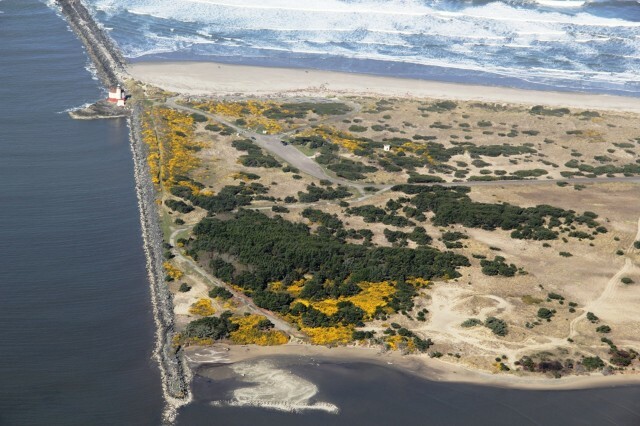 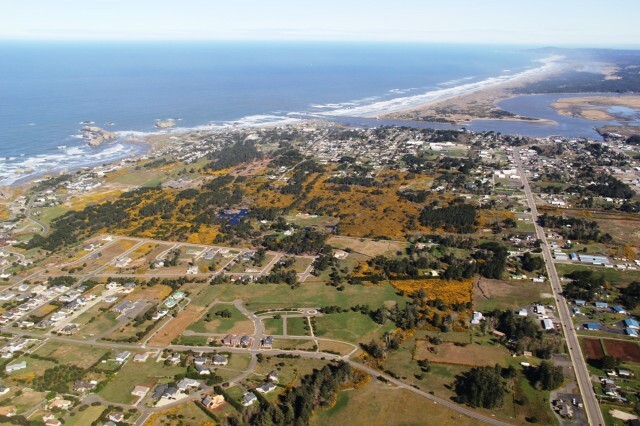 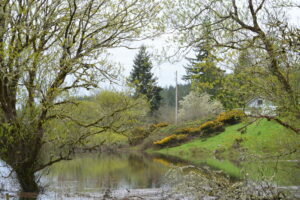 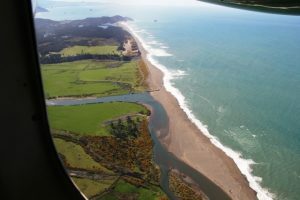 Gorse has fueled catastrophic fire, one of which burned the entire city of Bandon in 1936 and notable subsequent fires in 1980, 1999, 2007, and 2015. 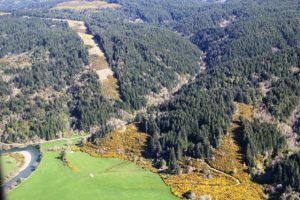 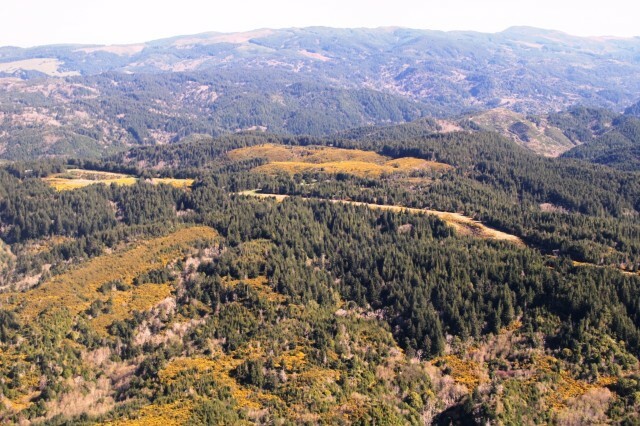 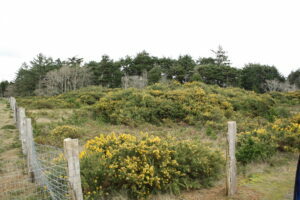 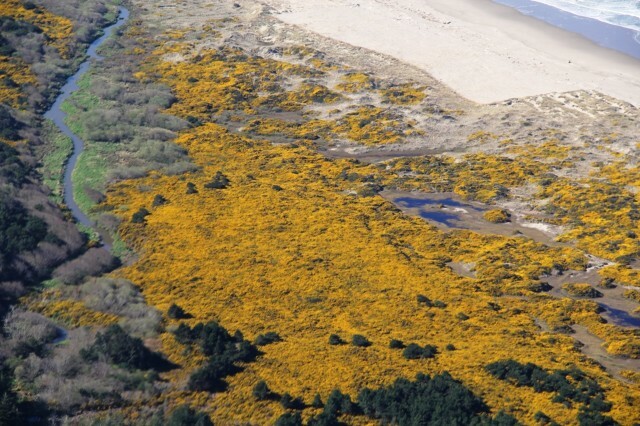 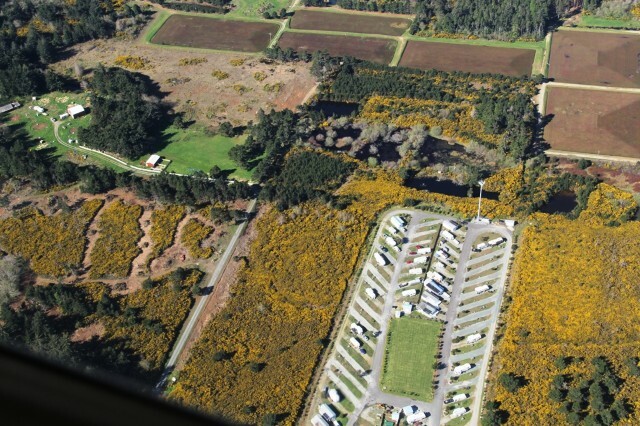 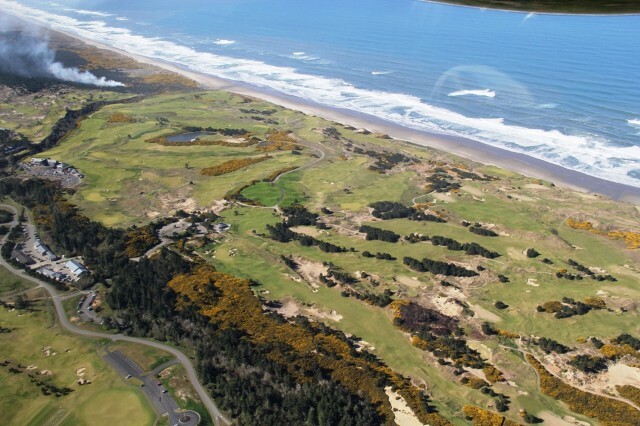 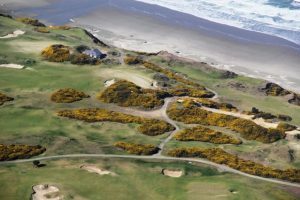 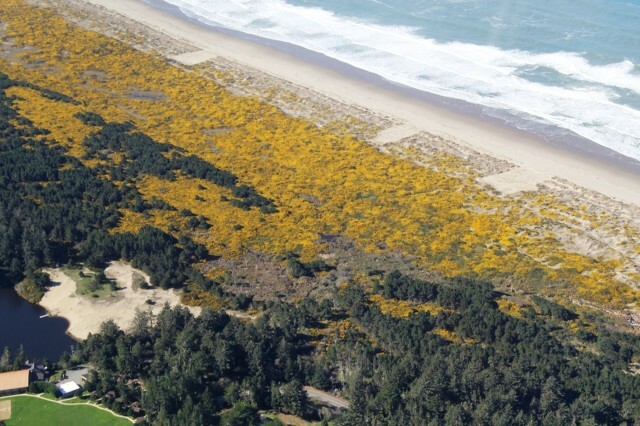 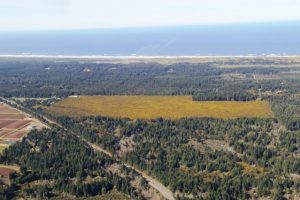 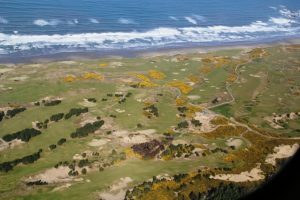 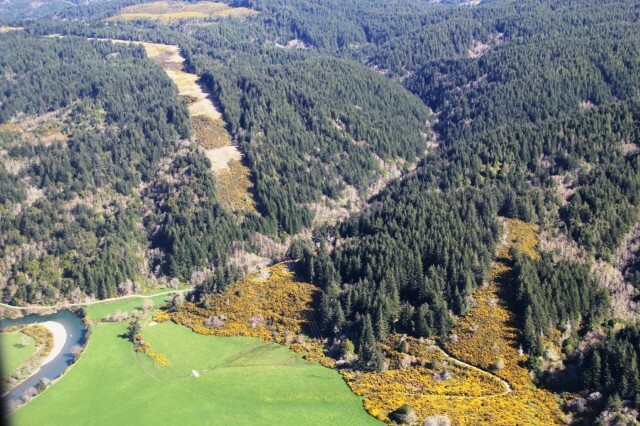 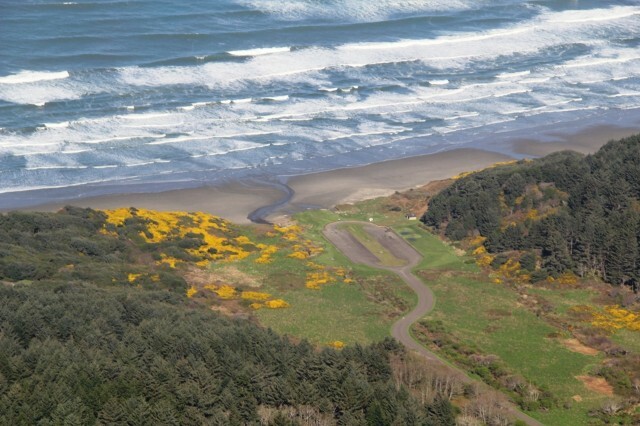 While you find patches of gorse popping up along the Oregon Coast, it is notable that dense gorse thickets currently cover approximately 60% of a 250-acre area of largely undeveloped land surrounded by urban development inside the City of Bandon’s Urban Growth Boundary, posing a significant fire threat to residents and the City of Bandon. 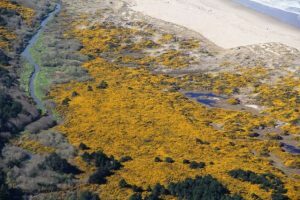 Gorse is highly invasive plant and it’s foliage is waxy and holds high amounts of oils that easily ignite and burn hot, making fire movement very rapid and difficult to control. 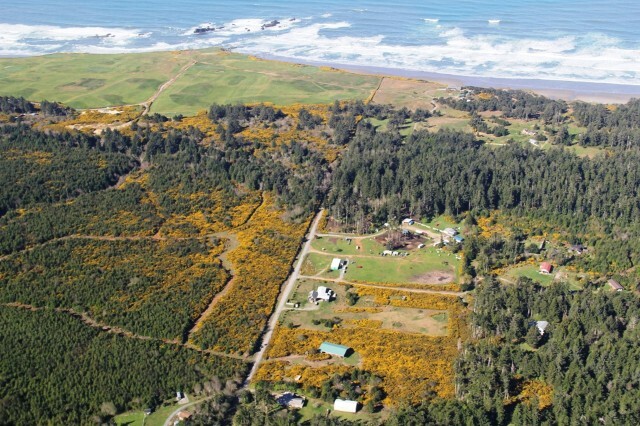 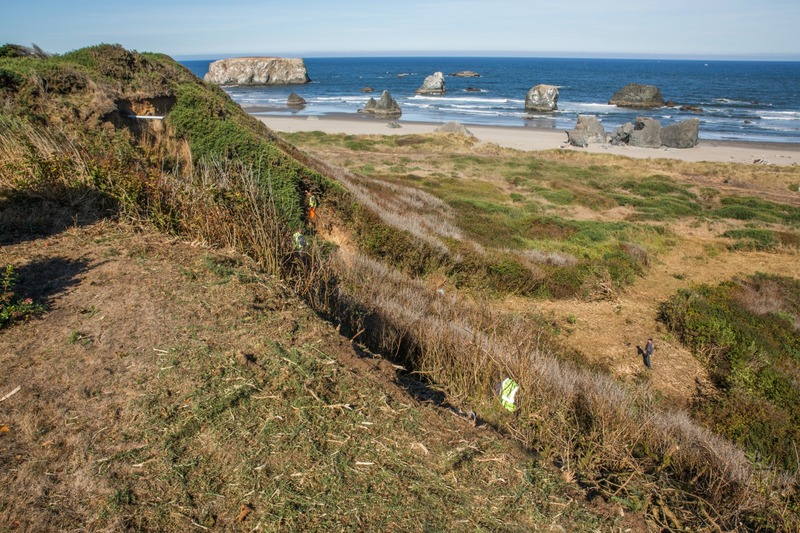 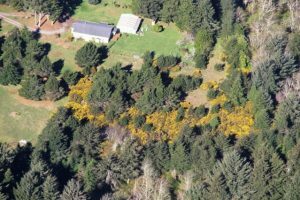 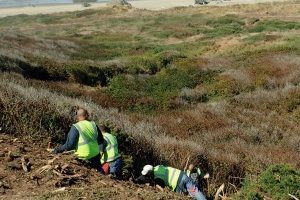 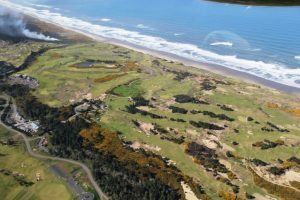 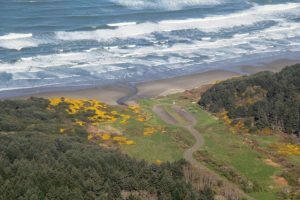 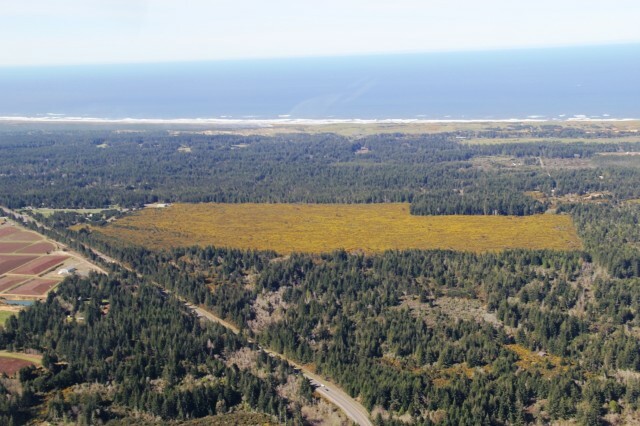 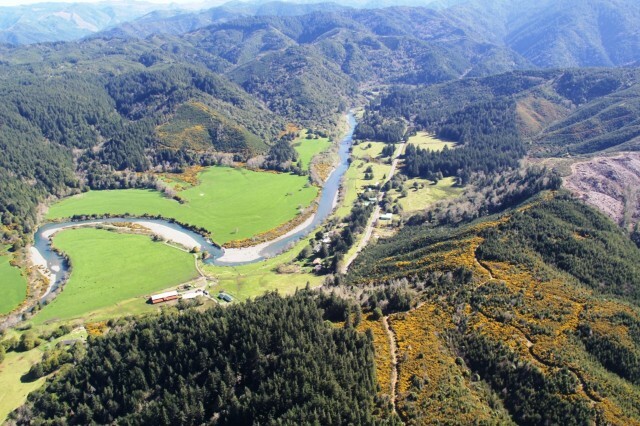 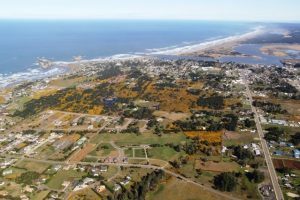 Reducing Gorse around your home and sharing info and gorse management resources with friends, family and neighbors can help mitigate fire risk here on the Oregon Coast. Defensible Space is creating a green landscape, with minimal fuels, creating a low fire danger circumference around your home and other outbuildings for the prevention of wildfire and the slowing of the spread of wildfire. Do you have at least 30 ft of space surrounding your home that is Lean, Clean, and Green? 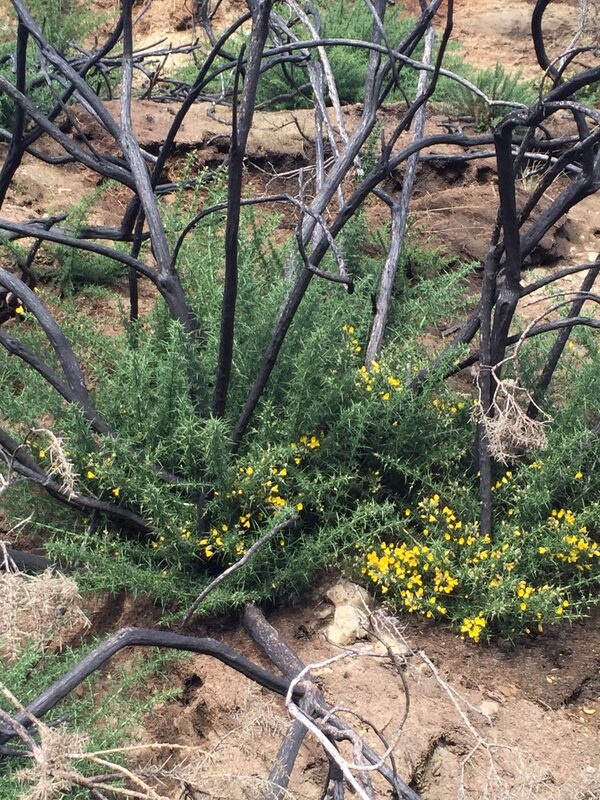 With firewise landscaping, you can create survivable space around your home that reduces your wildfire threat. 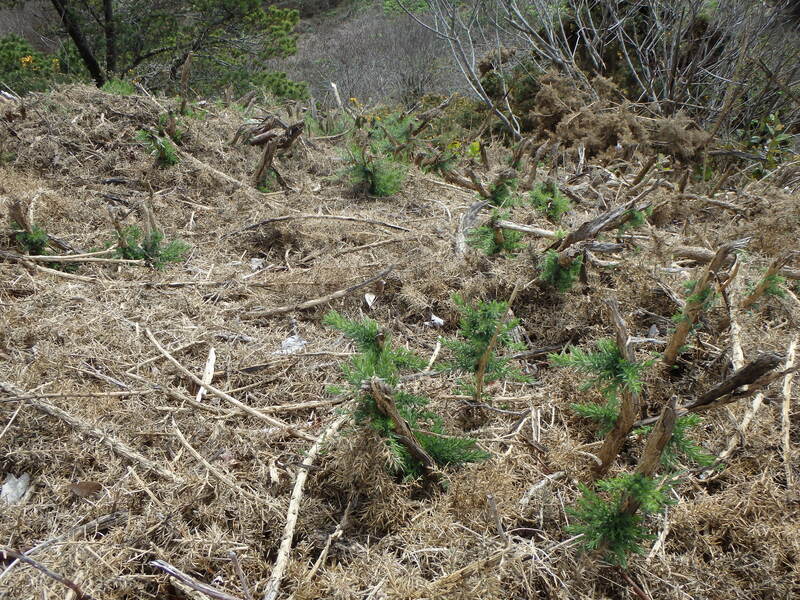 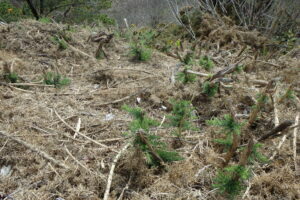 Within the survivable space, remove flammable plants like gorse that contain resins, oils and waxes that burn readily. 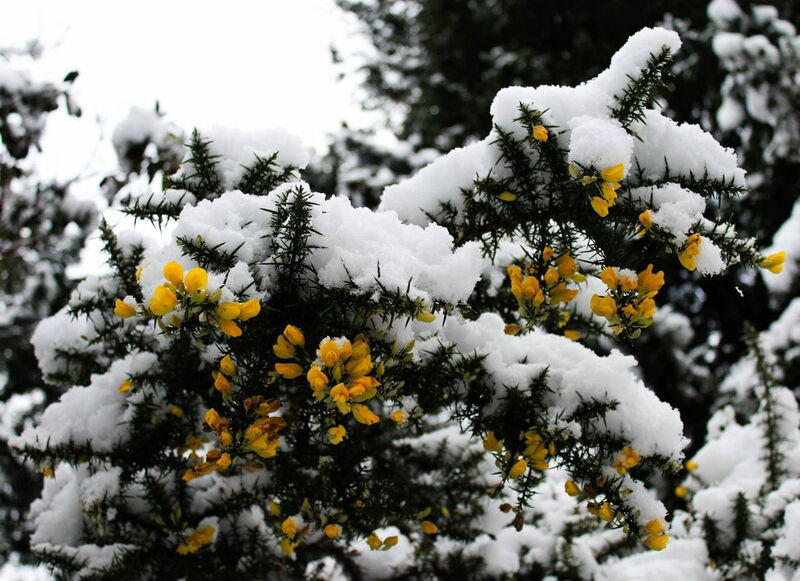 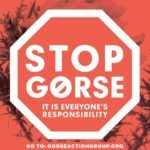 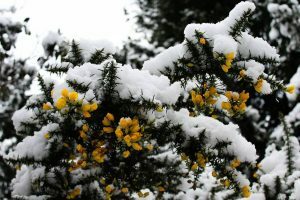 Knowing how to identify gorse and exercising awareness of fire safety around gorse, particularly in dry seasons, can help to mitigate fire danger. 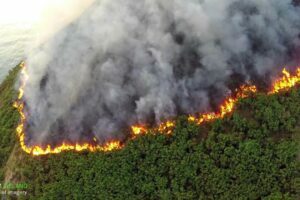 Remember, fire risk can change unexpectedly based on weather conditions. Check the Coos Forest Protective Association’s website or download their mobile app for up-to-date information about fire risk. 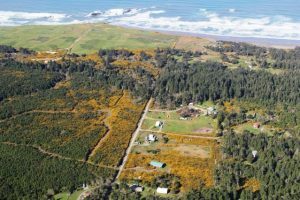 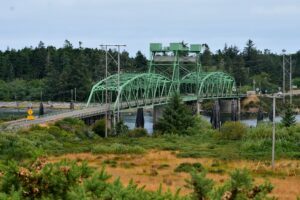 If you are concerned or have questions, the fire professionals at Coos Forest Protective Association can help. 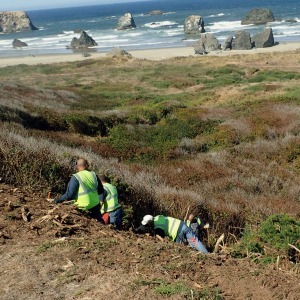 You can reach them at (541) 267-3161. 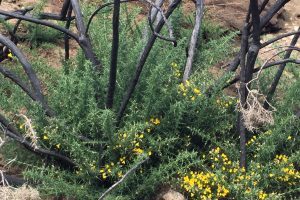 For more information and helpful tools, such as a guide on developing a Fire Resistant Garden, check out the Land Manager Resources page. 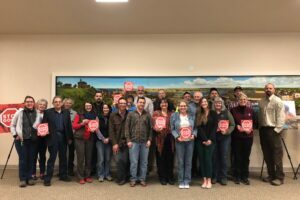 There may be resources available to help you and your neighbors become firewise together through a program called Firewise USA. 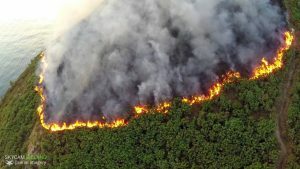 Firewise USA program encourages local solutions for safety by involving homeowners in taking individual responsibility for preparing their homes from the risk of wildfire. 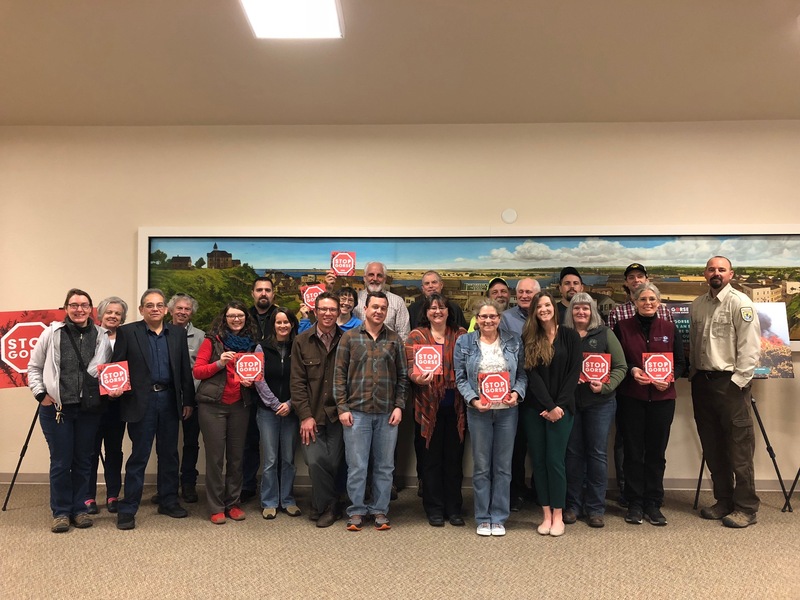 Firewise is a key component of Fire Adapted Communities – a collaborative approach that connects all those who play a role in wildfire education, planning and action with comprehensive resources to help reduce risk. 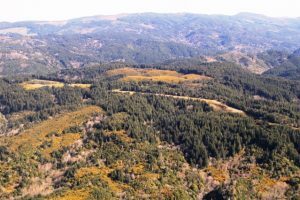 The program is co-sponsored by the USDA Forest Service, the US Department of the Interior, and the National Association of State Foresters. 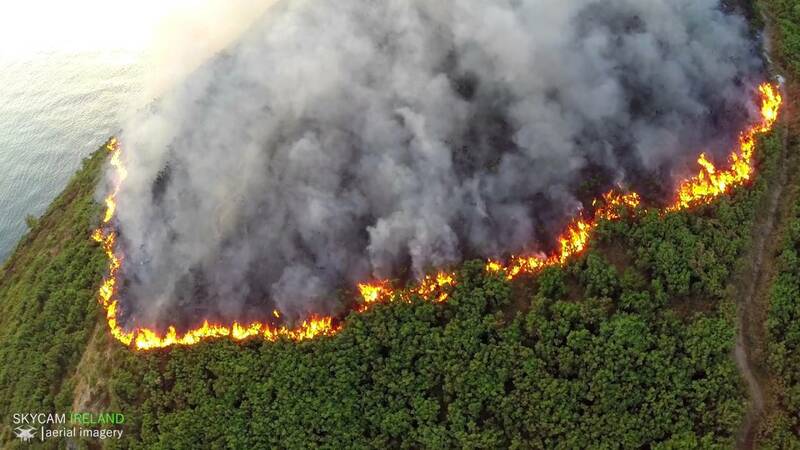 We all have a role to play in protecting ourselves and each other from the risk of wildfire.